M3D, LLC today begins a new era of color 3D printing with the launch of its Crane Quad 3D printer. 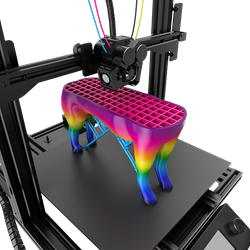 Designed for enthusiasts and starting at $399, Crane Quad is the industry’s first multi-material desktop 3D printer that can produce true multi-colored objects in more than 50,000 colors. M3D, LLC, the top U.S. manufacturer of 3D printers, begins a new era of color 3D printing today with the launch of its Crane QuadTM 3D printer. 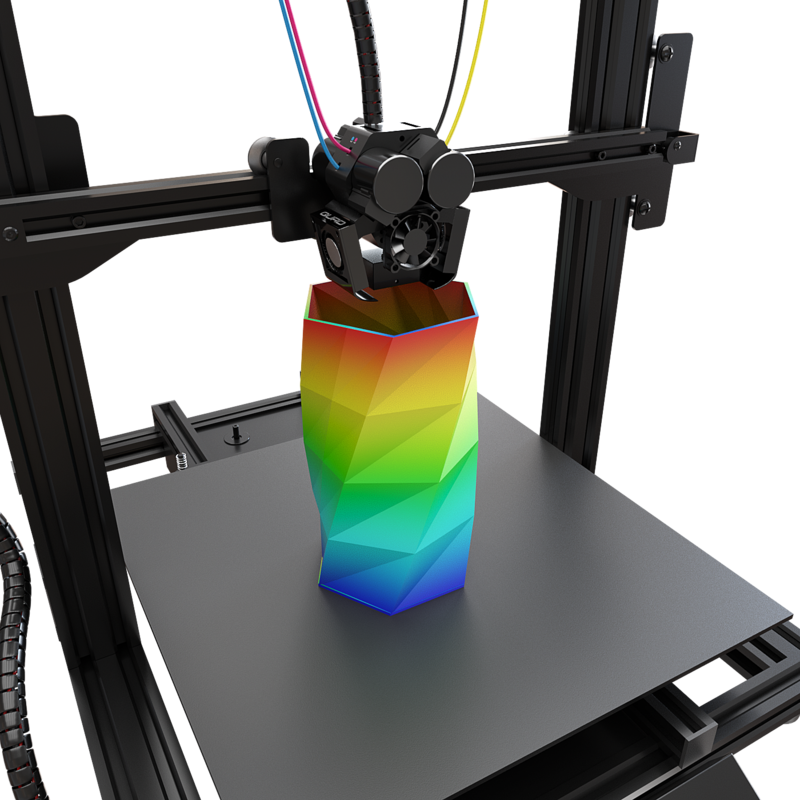 Designed for enthusiasts, Crane Quad is the industry’s first multi-material desktop 3D printer that can produce true multi-colored objects. 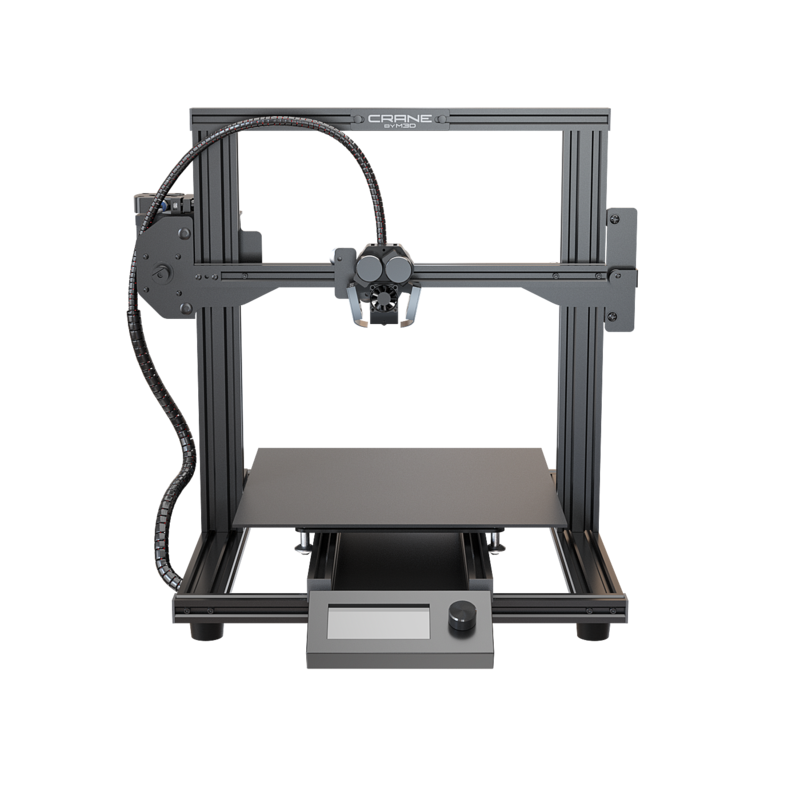 Building on M3D’s legacy of innovation in creating affordable and easy-to-use technology products that inspire consumers to make and create things, pricing for Crane Quad starts at $399. For more information about QuadFusion 3D Print Head, visit https://store.printm3d.com/products/quadfusion. For more information about Duet 2 Maestro, visit https://store.printm3d.com/products/duet-2 maestro. M3D, LLC is a technology innovation company dedicated to making technology products more attainable to consumers and businesses through original solutions. Since its inception in 2013, M3D has released seven 3D printer models: the consumer-friendly cubed Micro, its upgraded Micro+ version, the more advanced Pro, the commercial-grade Promega, Crane Quad, Crane Dual and Crane Bowden. It also produces its own line of 3D Ink filaments, including Tough, ABS-R and Carbon Fiber. Created by passionate engineers and artists, all of M3D’s products are designed, assembled and supported in America. Headquartered in Maryland, M3D is the No.1-selling 3D printer manufacturer in the U.S., selling tens of thousands of printers annually worldwide. The company has raised more than $6.2 million through crowdfunding and holds the Kickstarter record for the most money raised for a 3D technology product. To learn more, visit https://printm3d.com and follow on Facebook: https://www.facebook.com/Micro3DPrinter.